Induji Technologies is a reputed company that offers blockchain software solutions and apps development and complete system to run a digital asset exchange. 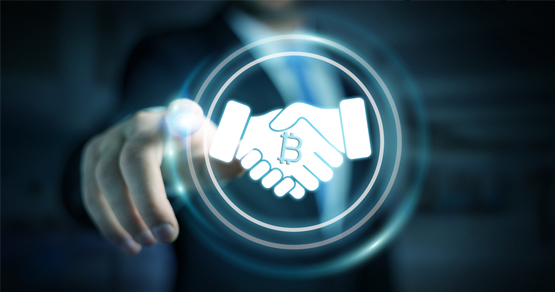 Induji Technologies is dedicated in offering blockchain technology for custom tailored and secured solutions that will fulfill the exact need of the project. Our professionals have specialized in forming custom based blockchain software solutions & apps for different businesses. Some of our blockchain products and services are – private blockchain application development, smart contract development, cryptocurrency exchange software, digital tokens and much more. Create decentralized and dynamic cryptographic blockchain apps that may be used to sign sensitive details in a digitalized way. Enabler for content distribution and secure communications for financial transactions. Practice guaranteed protected networks without failure. Build escrow services, smart contracts, authentication and tokenization. Our development team has full dedication and commitment in providing technical knowledge to engineer an infrastructure successfully for crowd sourcing, sales deed signing, online voting and much more.